Would you like to buy a special gift? 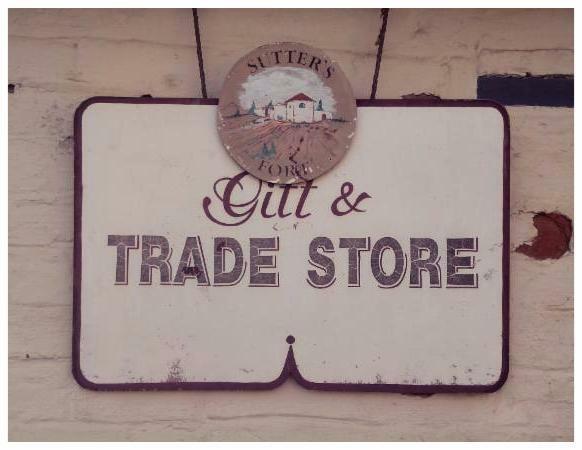 Sutter’s Fort Trade Store is operate by the Friends of Sutter’s Fort in cooperation with California State Parks. 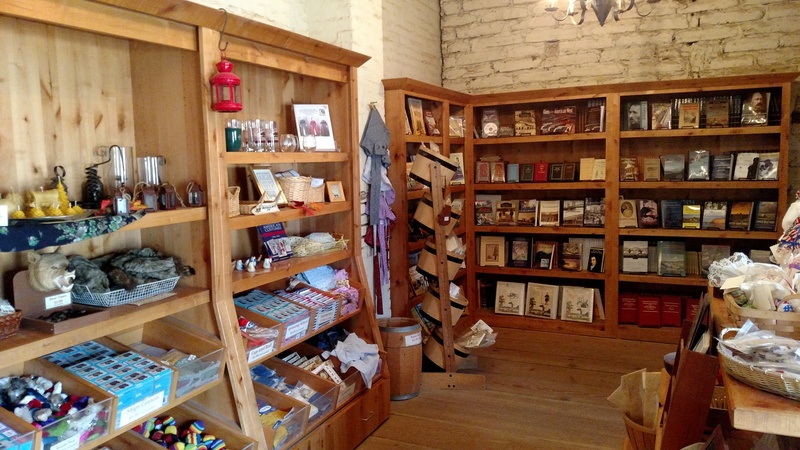 All proceeds help fund restoration, educational, and interpretive programs at Sutter’s Fort State Historic Park. 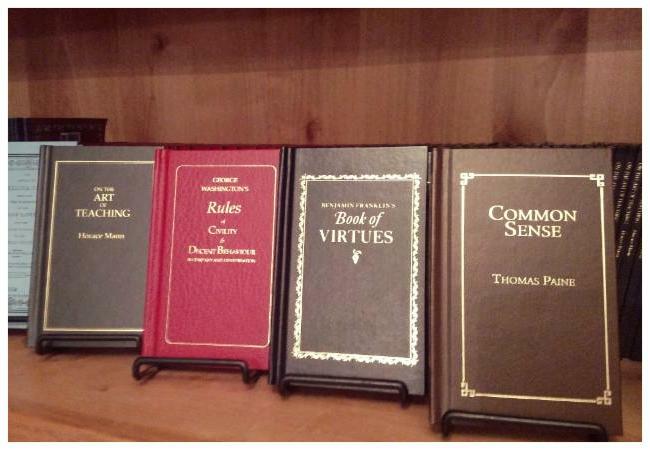 Come view our extensive selection of books with topics ranging from Early California to Modern Sacramento. 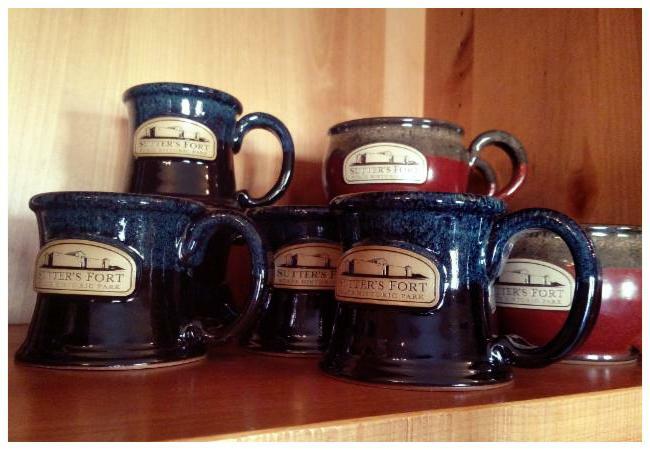 Looking for that special gift? 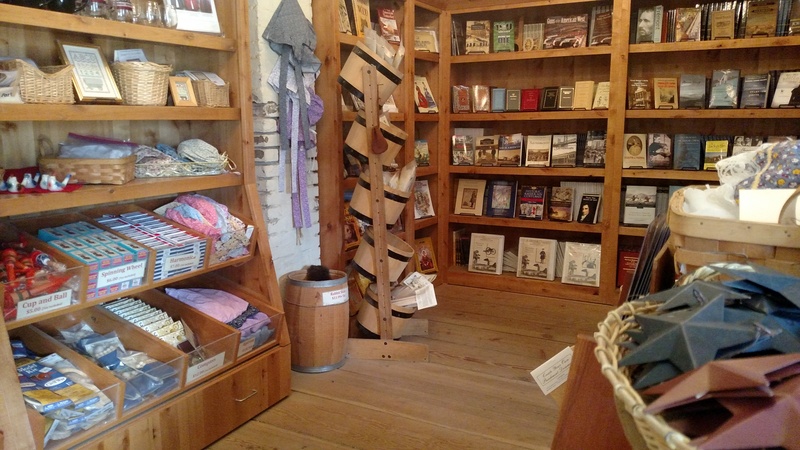 You will find Earthenware, hand crafted soaps, clothing patterns and other unique historical items. 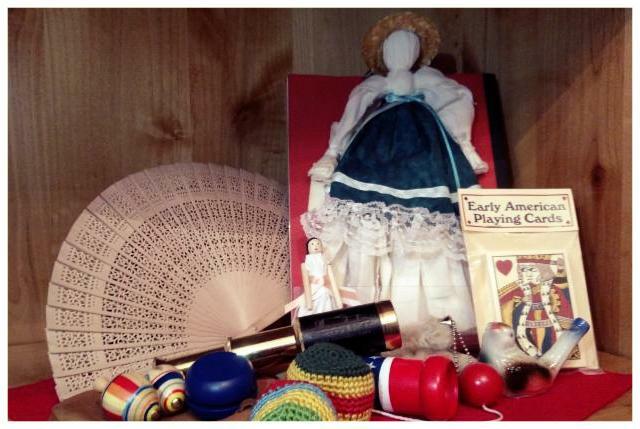 Pass the time with toys that need no batteries. Only imagination and skill are needed to make them work. Have a taste for the past? How about good taste in general? 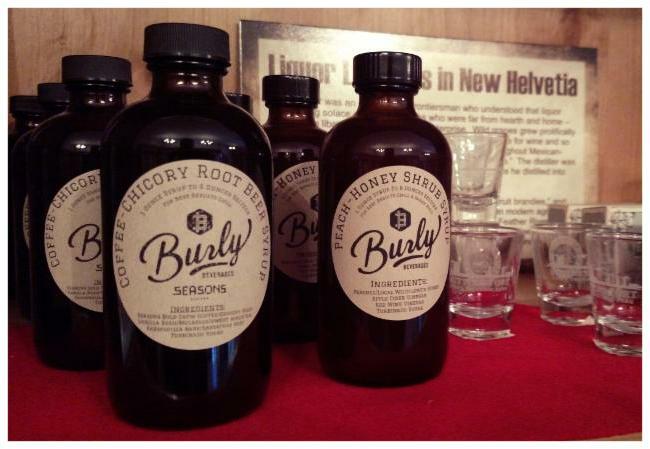 Our selection of historical mixers and tonics just what you are looking for.